The Lake Havasu Regional Orchestra will conduct its first rehearsal of the 2017-2018 season Sept. 11 at 7 p.m., in the Lake Havasu High School Band room and the group is looking for area musicians to join them. 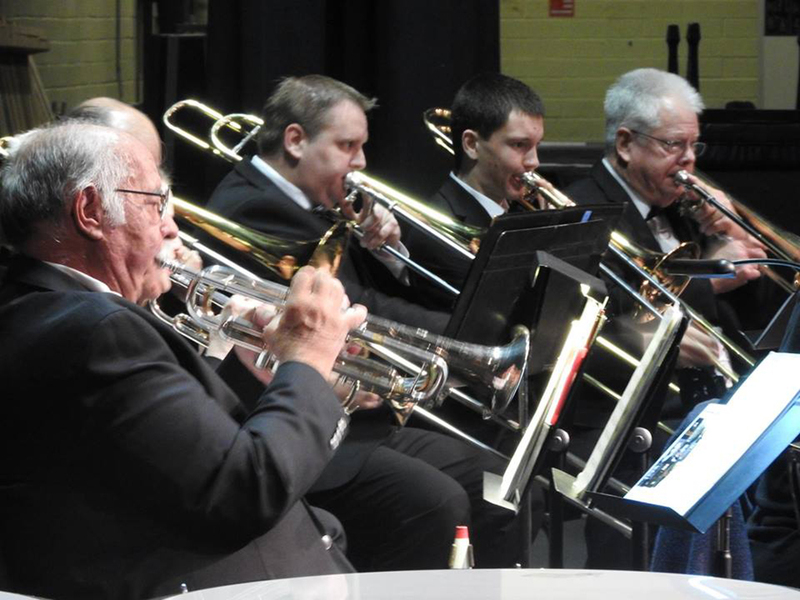 Musicians in the Lake Havasu Regional Orchestra come from Parker, Kingman, Bullhead City, Needles, Earp, Lake Havasu City and other communities in the area. They are of all ages and bring a variety of experiences to the group. Members range from high school students to experienced musicians. All ages and ability levels are welcome. Rehearsals are most Mondays between September and April, from 7 to 8:30 p.m. in the band room, located in the performing arts building, room H118. This is a supportive, pressure-free group, dedicated to promoting music in Lake Havasu City and the surrounding areas with an open-door, no-audition policy. The orchestra is currently looking for all instruments found in a classical orchestra, especially string players and percussionists. There is also a position open for a new conductor. Anyone interested in joining the Lake Havasu Regional Orchestra, or would like more information, should contact the LHRO at info.lhro.az@gmail.com.Feel free to come and check out the next rehearsal and join in. 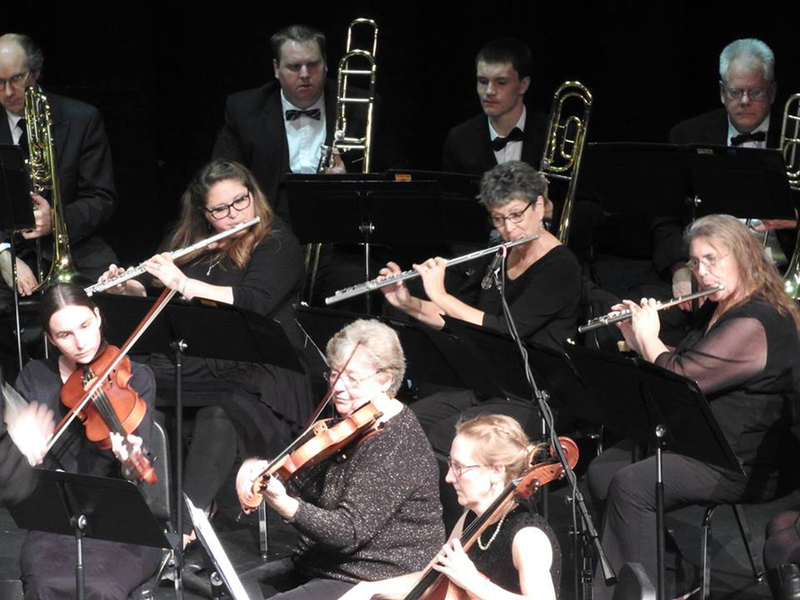 Music supporters can enjoy a night of some great orchestra musical at our concerts, held at the LHHS Performing Arts Center at 7 p.m., Jan. 13t and March 31, 2018. Follow the LHRO on Facebook for current rehearsal information and more.